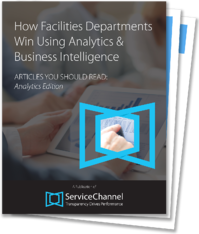 Any facilities manager today that wants to stay current and relevant to his/her organization needs to be comfortable with data. But it's not simply generating and capturing data; it's about being smart when using data and coming up with actionable insights from it. Today's it's not just "big data," it's essential you have "smart data."